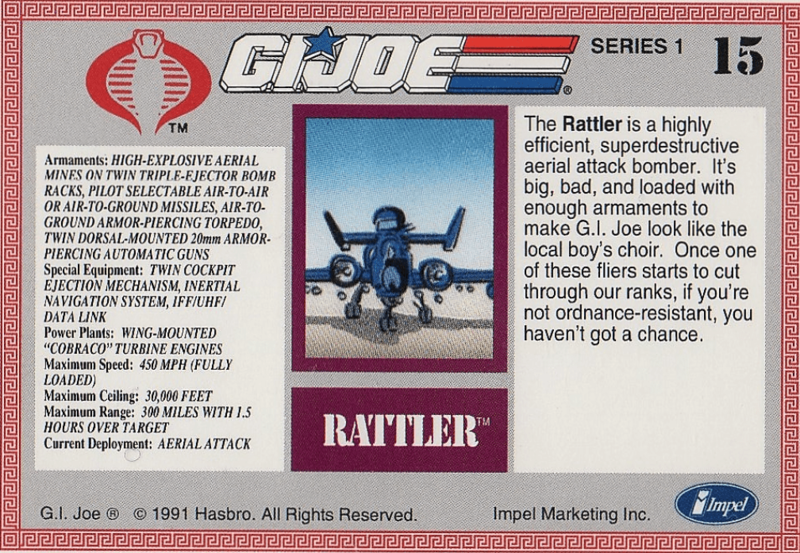 The intro to the amazing G.I.JOE movie from 1987 is also the perfect introduction for the cards we’ll be discussing today. Check it out on YouTube (below) or pop in that DVD I know you own! 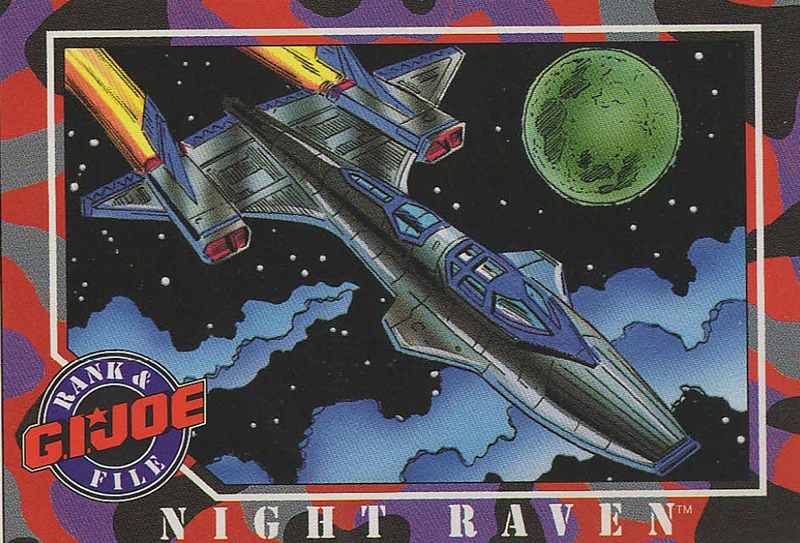 First up is the #14 card, the Night Raven. 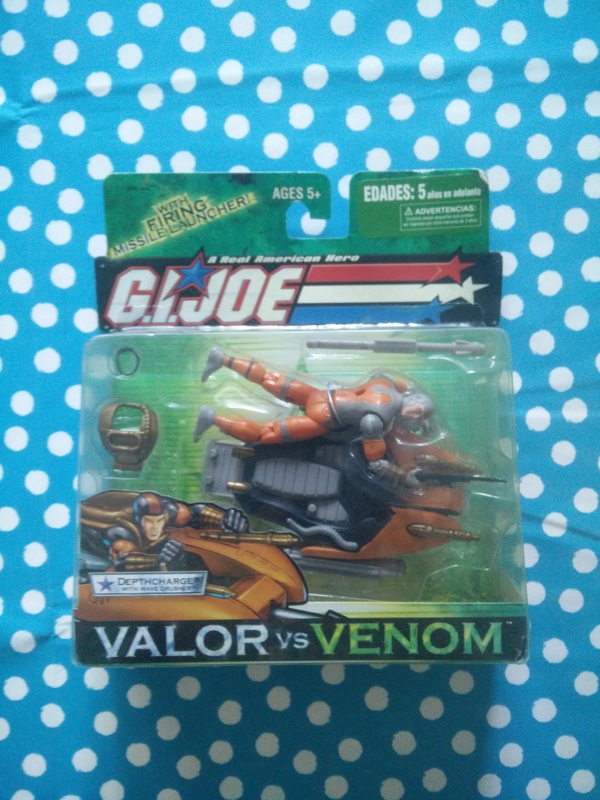 I didn’t own this one as a kid, but it was one of the first bigger vehicles I acquired as a collector. 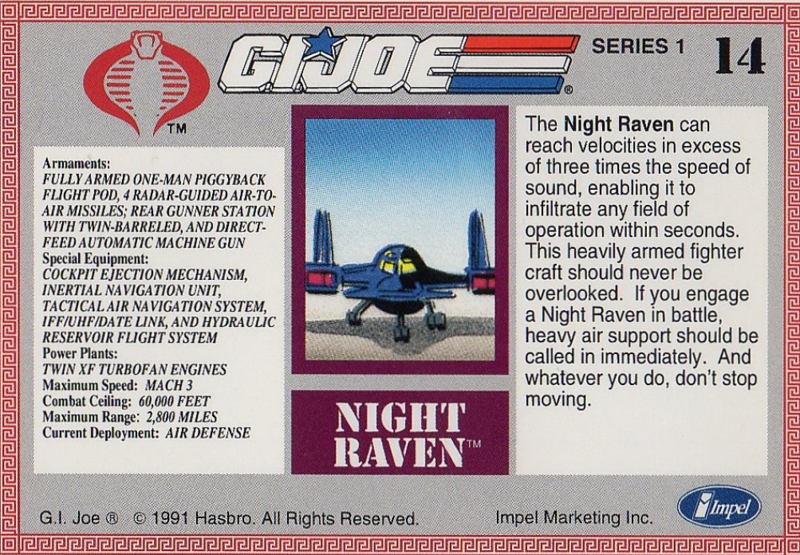 I really like this plane, it has a very basis paint scheme of black and red, but it shows Cobra means business. 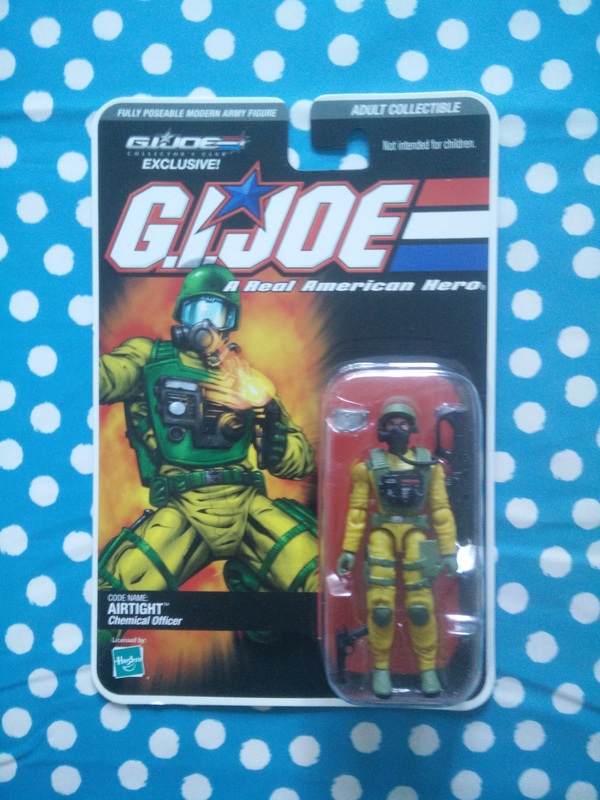 In 1990, the mold was reused (without the recon jet) to create the Sky Raven for the Joes. This shiny piece of kit, still settled cosy without it’s box, is one of the highlights of my growing collection. 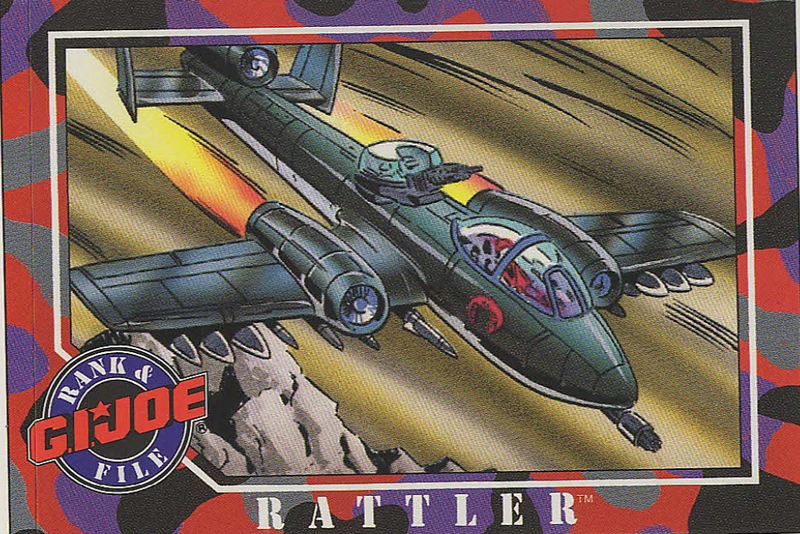 The next card is #15, the Cobra Rattler. Again a stunning plane. 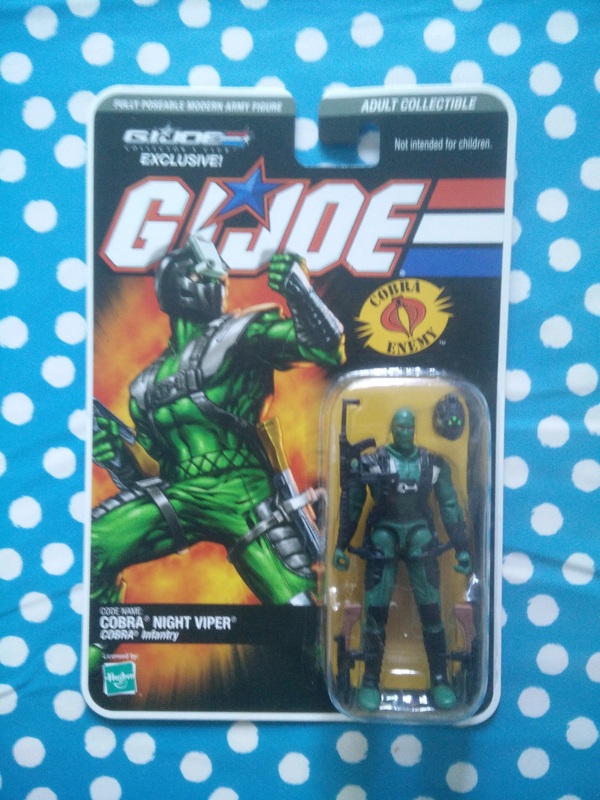 The colors of the toy is the deep Cobra blue that contrasts so good with the red Cobra logo.On the card though, it looks more greyish, even black. Still not bad, but I like the blue better. 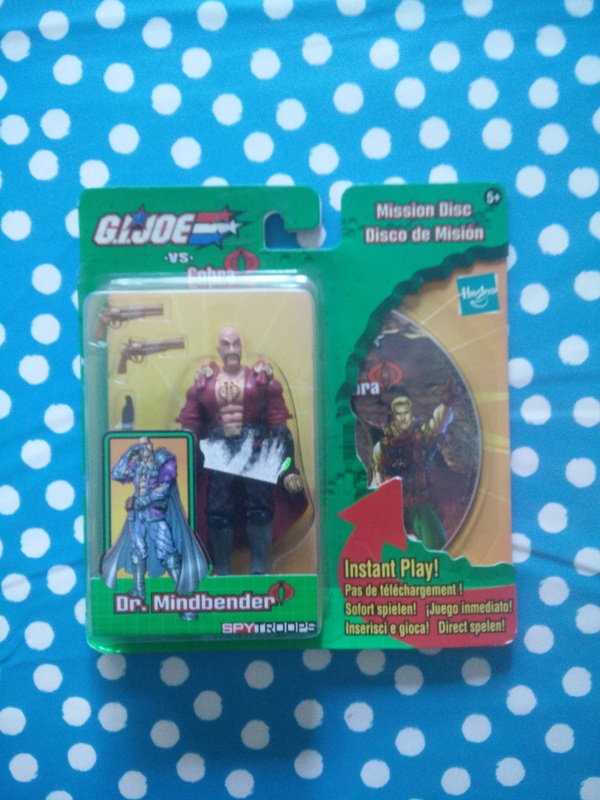 I’m really bummed that I don’t have the blue version in my collection (yet, I’m sure of that). I do have the 2002 repaint in gold with the Sound Attack feature and no turret cover. Still a very cool piece, but nothing like the 1984 original. 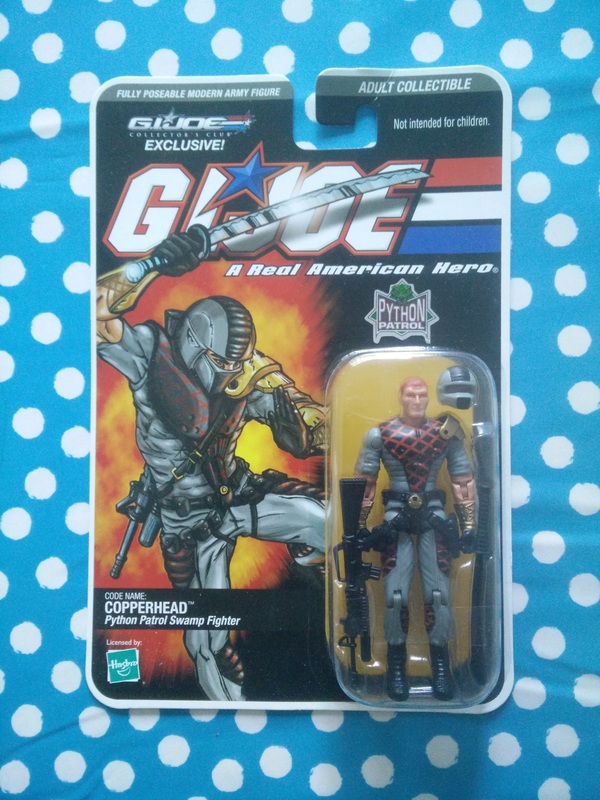 Certainly not the Wild Weasel figure, that is just one generic looking Cobra Viper. 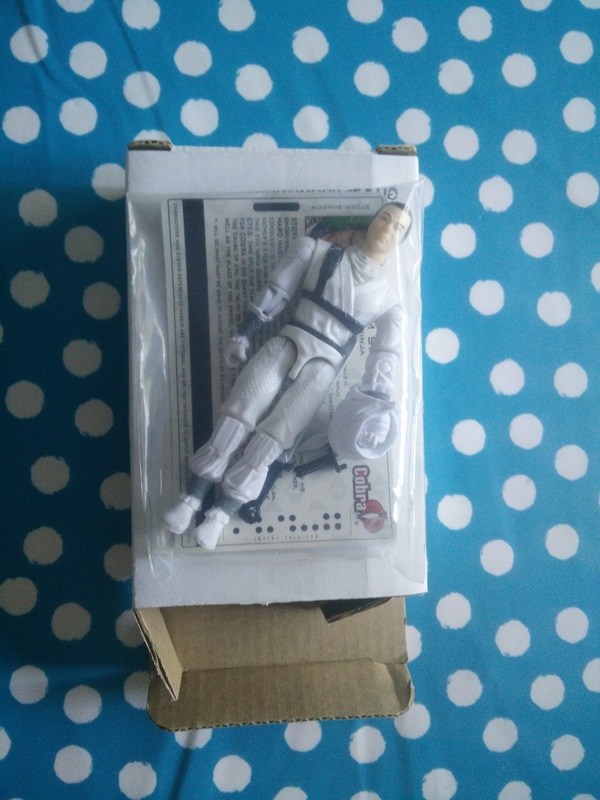 The figure shown on the box, is actually far better looking (more like the Strato Viper than Wild Weasel, but still nicer than the one that’s in the box), but this was sadly never produced. That’s all for this time. 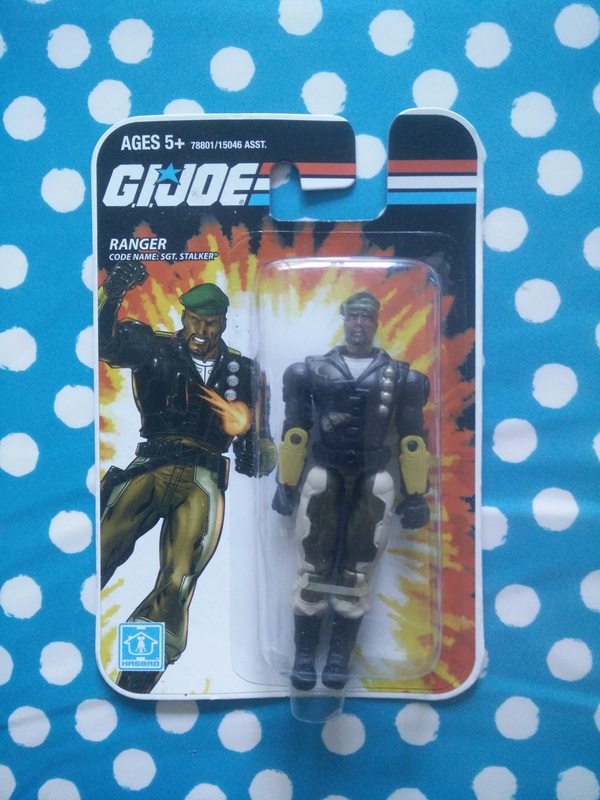 We’ve conquered the skies, so next time we’ll take on the land and seas with Cobra!